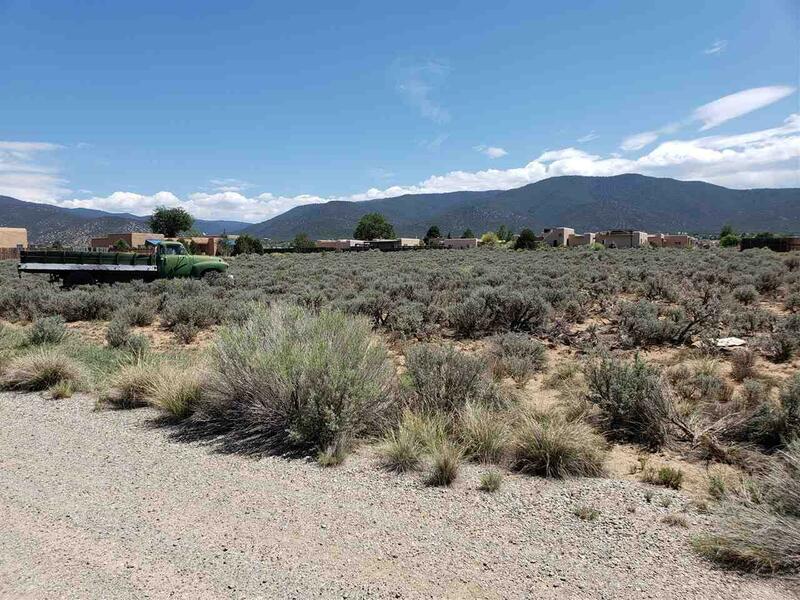 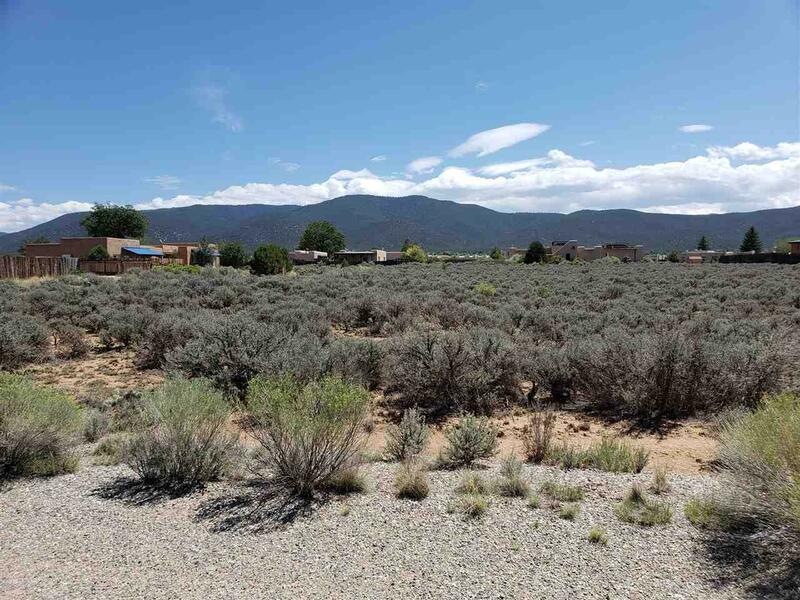 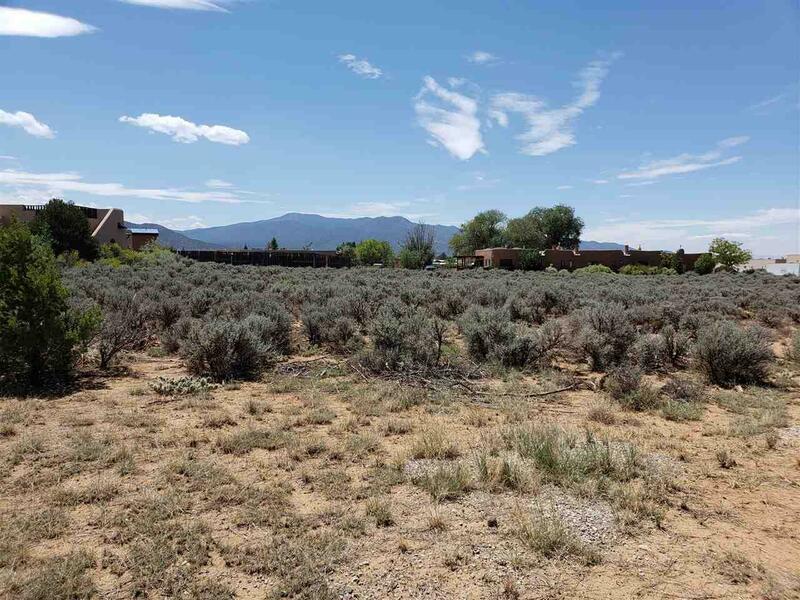 Build your new business in Taos, or expand your existing one on this commercial lot. 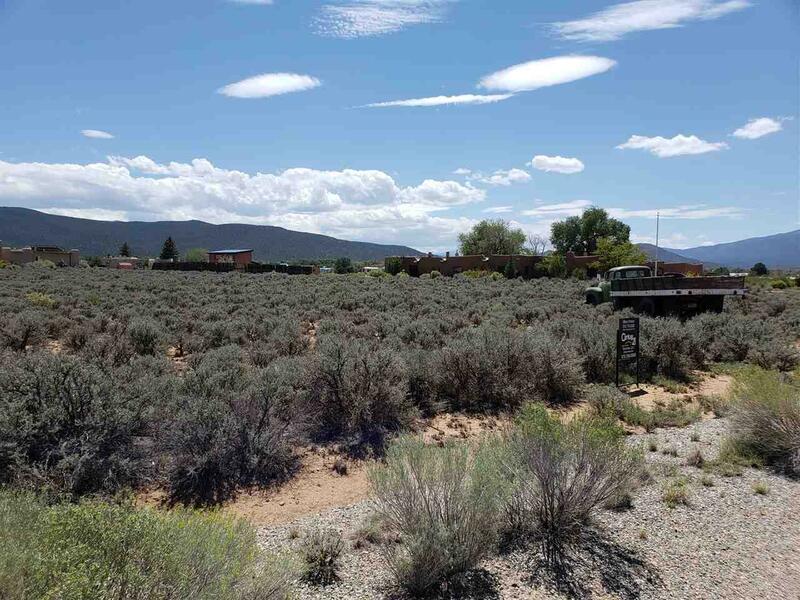 2 acres of land with town utilities. 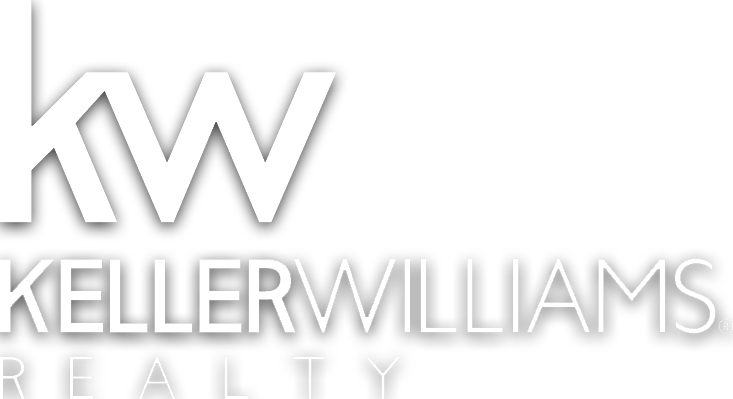 Convenient location on the south side of town, just off Gusdorf Road.